Qualcomm's latest generation Snapdragon 821 chipset was announced back in July, but details have remained scarce until now. Today, Qualcomm has shared a lot more information on what we believe will likely be the processor that powers the next generation of Google's flagship phones. In addition to having CPU speeds of up to 2.4 GHz, we now know that the GPU on the Snapdragon 821 is an Adreno 530 running at 653 MHz, representing a 5% bump over the same chip on the Snapdragon 820. Qualcomm has also revealed that the new 64-bit processor will allow for 10% shorter boot and app launch times and a 5% lower power consumption when compared to the 820. Although the SoC manufacturer hopes the improved energy efficiency may "support OEMs interested in reducing battery size for slimmer phones," I hope that we as a society can stop supporting smartphone anorexia and realize that big phones are beautiful too. 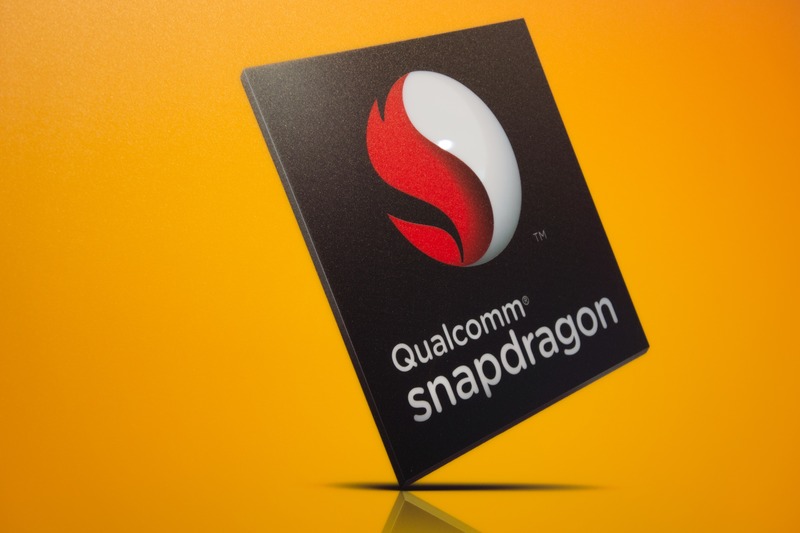 The Snapdragon 821 has also been optimized to support features such as Google Daydream and an improved VR experience via the Snapdragon VR SDK, dual-phase autofocus for faster autofocus speeds, and (obviously) full compatibility with Android Nougat.